My first novel, “The Girls of October”, told the chilling tale of a film student obsessed with John Carpenter’s Halloween — so obsessed that certain elements from the movie begin to manifest in her own life. 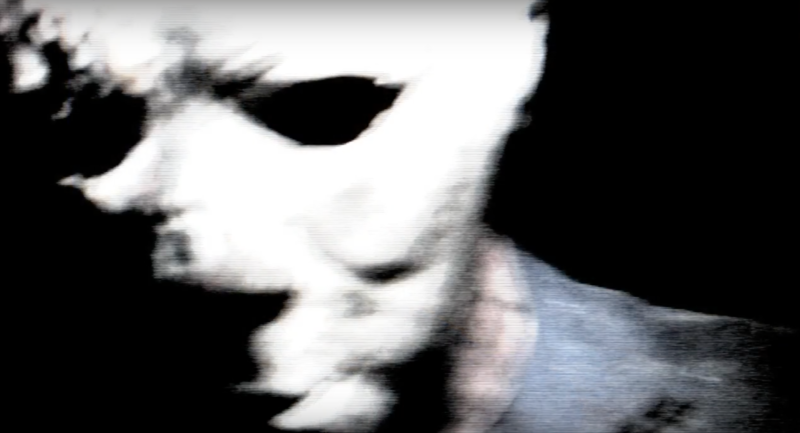 So it was with great enthusiasm and excitement that I discovered Rick Gawel’s faux-documentary, Michael Myers: Absolute Evil, a “fan film” that treats the events within the Halloween universe as real. Featuring interviews with survivors, psychologists, authors, radio hosts, law enforcement, and ghost-hunters, Michael Myers: Absolute Evil is an absolute treat for fans of the franchise and anyone looking for a grim, detailed, and “investigative” overview of the entire series. 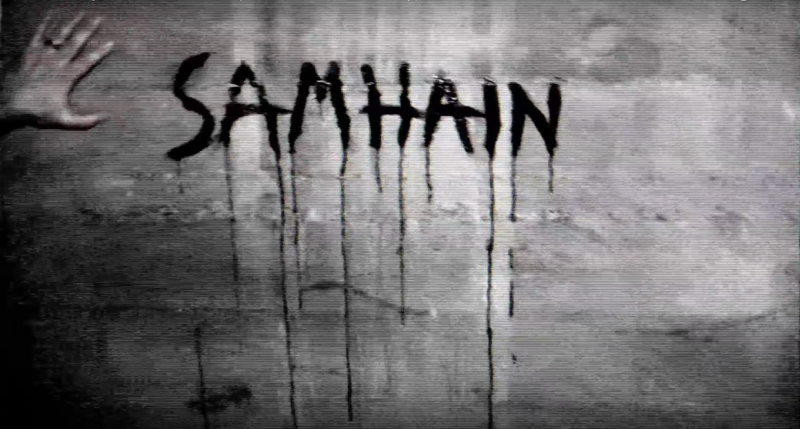 The documentary expertly traces the chronology of each of the Halloween films, and even includes a few references to and images from the Rob Zombie remakes. Using interview clips, still images from the movies, and new material that serves to liven up the commentary, Gawel’s experimental project pays close attention to detail. Dedicated fans of the series will undoubtedly be impressed by the many references to dates, locations, characters, and events from the original Halloween all the way through H20. One of the strongest sequences was a discussion of the brutal murders that transpired in the hospital in Halloween II; these scenes unravel much like a true-crime procedural you might see on television, complete with crime scene “photos” and graphic details of the killings. Throughout the 90-minute film, the acting is strong and convincing, while the script (penned by Gawel) rings true. Allow yourself to enter into this fictional world of psychotic evil and horror, and you’ll soon be looking over your shoulder, convinced that Michael Myers is real and coming to get you. Produced by Brenda Arsenault and Gawel, Michael Myers: Absolute Evil transcends the expectations of a “fan film” and truly captivates and entertains. The camerawork, sound, and overall production quality are all solid. More importantly, the documentary does more than review the plots of the Halloween films we all know and love. Interviewees touch upon the nature of evil, the psychological impact of suffering the wrath of Michael Myers, and the cultural aspects to the “bogeyman” archetype. In these ways, Gawel’s documentary adds meaning and layers to the original narrative and enables veterans of the series to return to the movies with a fresh perspective. 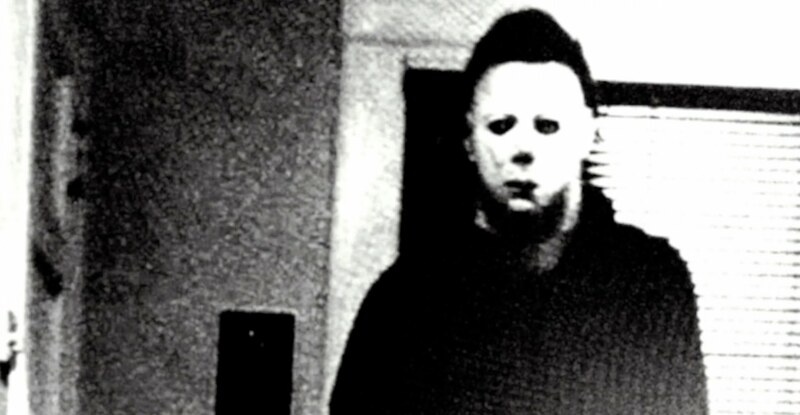 Check out a clip from Michael Myers: Absolute Evil below. You can learn more about this impressive production and watch the full documentary on their Facebook page here. Michael Myers: Absolute Evil stars Michelle Courvais, Danny Glenn, Sharon Dalla Costa, John Borowski, and Barbara Zahora. 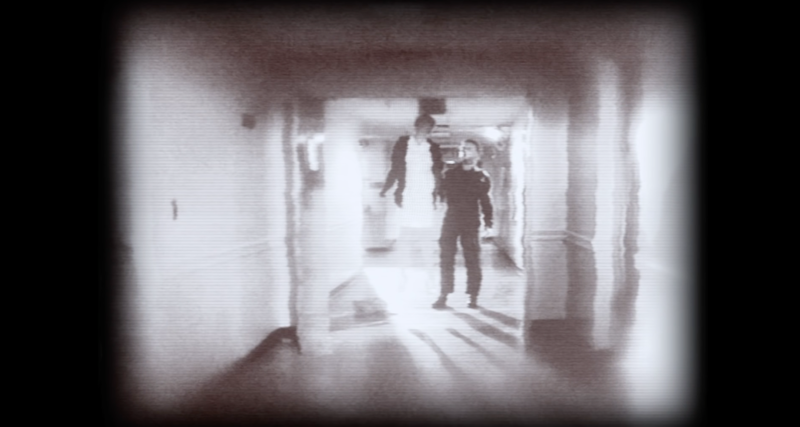 This article originally appeared on FOUND FOOTAGE FICTION: THE OFFICIAL SITE FOR AUTHOR JOSH HANCOCK on July 19, 2016, and has been reprinted here with permission. I need to find this and that book! Where can I get these?